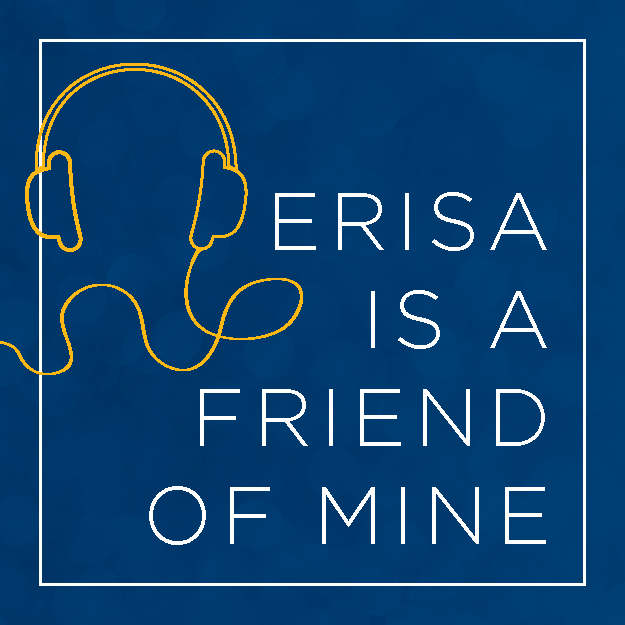 Introducing "ERISA is a friend of mine," a new podcast from Lockton’s Compliance Services team. Whoever said employee benefits compliance can’t be fun was … pretty much exactly right. But that hasn’t stopped Lockton’s ERISA experts from attempting to bring a little humor to the compliance world. As hosts of Lockton’s new podcast, "ERISA is a friend of mine," Ed Fensholt, director of Compliance Services, and Scott Behrens, director of Government Relations, not only mine key employee benefits laws and trends for the insights you need to know. They also, somehow and against all odds, find the humor in what is otherwise considered a rather mind-numbing topic. The podcast series is available to stream or download online, or listen and subscribe on Apple Podcasts, Google Play Music, and Spotify. HSAs: I want to be sedated (part 1). HSAs: I want to be sedated (part 2). The blunt truth: Employee health plans and the legalization of marijuana. ACA reporting: Mystery and mayhem. Employee benefits e-disclosures: Let’s come of age. The call of the wild: Wilderness therapy and employer group health plans. Medicare for all: What’s your definition of all? To have new episodes delivered straight to your email as soon as they are released, subscribe to the ERISA is a friend of mine mailing list.